An episode of Gilligan's Isle Of A.D.D. Hey everyone, this podcast is about OSR RPG's, Music, Craft Beer, and having some fun! Shane discovered the OSR back in 2013, since then he has written furiously on the subject. Included are ramblings, random tables, monster ideas, reviews and interviews with other OSR authors! Episode 27 - Mass exodus and rambling. 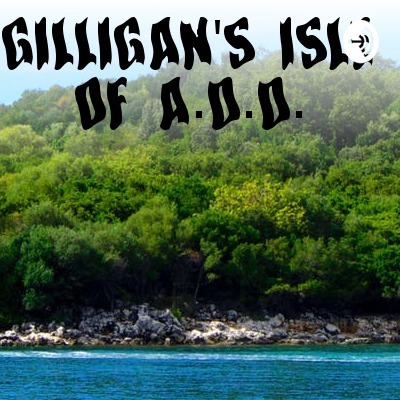 Latest episode of Gilligan's Isle Of A.D.D. Episode 26 A quick Epiphany. Played dcc funnel tonight and screwed it up. In which I discuss 3 modules! I should note that I did have fun reading them when I was a kid. A little bit of an introduction episode. Thanks for listening!